A Touch of class for your wedding Party. 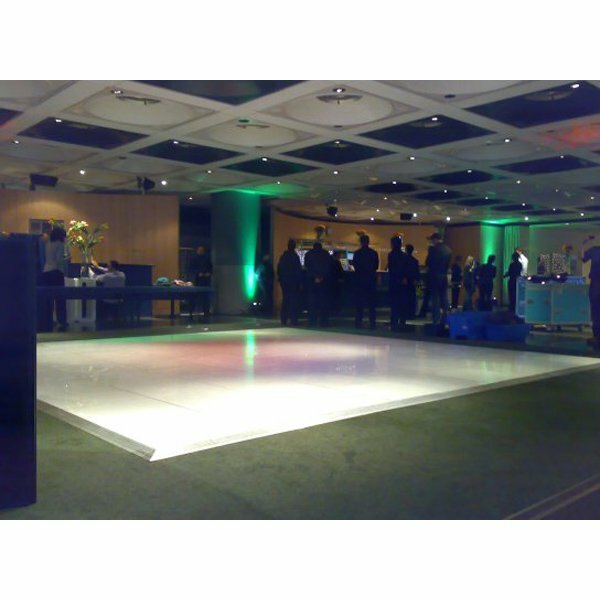 This pure white portable Floor simply locks together on installation and is used extensively in marquees. Dancefloor size will depend on customerrequirements (room size, no of guests etc.) Please call sales office for a tailoired quote.